I've been back to teaching my Aerial Silk level 1 classes at Cirque Indy for three weeks now since my surgery in the beginning of March. Since coming back, I have revamped all my class lesson plans. I recently covered a new class structure approach in two previous blogs "Aerial Teaching Technique: The Mid-Class Warm Up?" 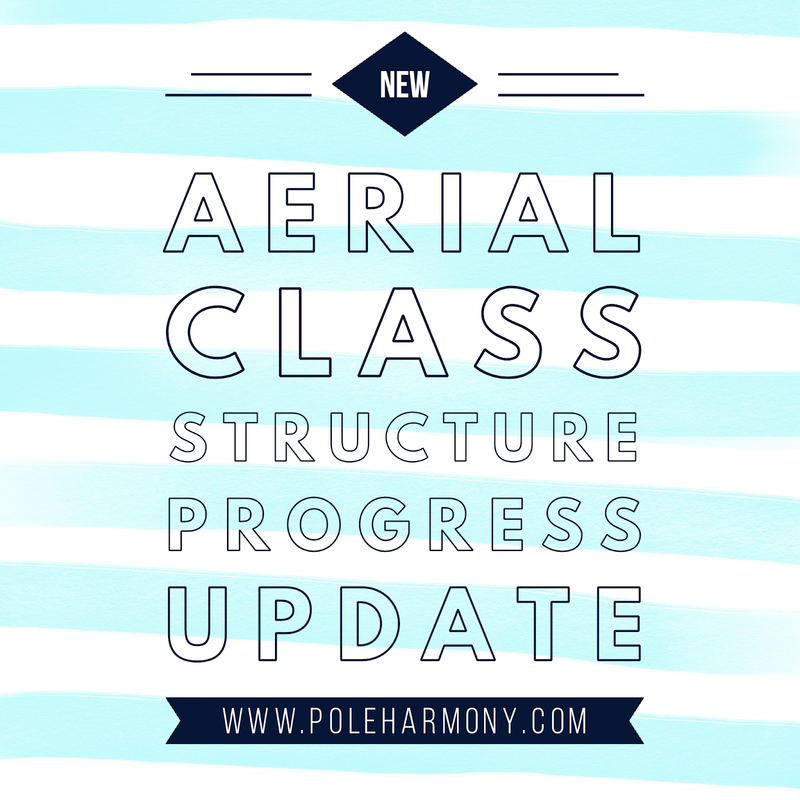 and "Aerial Class Structure." 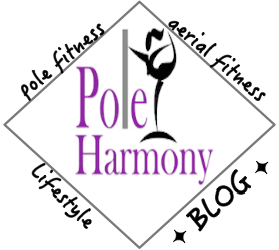 In these two blogs, I basically discussed my idea and the class plan layout for a teaching strategy that allows me to implement continuous movement and focus specifically on all areas of the body. 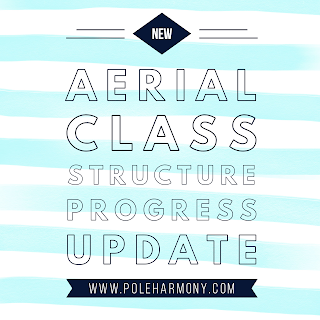 In aerial, particular skills are focused on in class each week. Because aerial is such a complex form of movement, these skills are often very isolated in the muscle groups that each class works on. I wanted to integrate movement to all areas and to eliminate cool down phases while students are grasping the mental aspects of breaking down movement and working through aerial theory. Using the template in my "Aerial Class Structure" blog, I was able to re-write my weekly lesson plans for the first three weeks of the level 1 curriculum. After my first class, a lot of my students jokingly made comments to me about not being allowed to take any more long periods of breaks off because upon my return, I have too many new wild and torturous ideas for them. I took this as a positive response to my newly implemented conditioning plan. They were getting what they came for: a workout. My newly reconstructed lesson plans include more conditioning that specifically focuses on engaging muscle groups to be used in the skills set of the main portion of the lesson at the start of class as part of a warm up and then following up with a post skills conditioning portion that targets muscle groups not widely used during the previous 45-50 minutes of class. I also sprinkle in "Stretch Breaks" throughout class so as not to fatigue areas of the body that have a strong focus on and to also introduce movement and circulation to areas for upcoming skills. The result was continuous movement and engagement of the body. I feel like its a cohesive relationship between strength and flexibility that allows for a balanced workout. While its only been three weeks of implementing my new format, so far my classes have been a lot sweatier. The gym has been hotter lately in temperatures due to weather changes which has helped a lot to keep the body warm and primed throughout class. I feel like the continuous movement aspect has created a flow that adds to necessary endurance that is so crucial to aerial movement. I also feel like other areas of the body are being worked that aren't traditionally a part of the focus in my previous curriculum's classes. I'm even walking away from my classes with next day DOMS that I wasn't expecting. So it's pretty clear that I am targeting areas of the body that need to be worked on in addition to the areas that we have already developed from our fundamental skills of the level 1 curriculum.